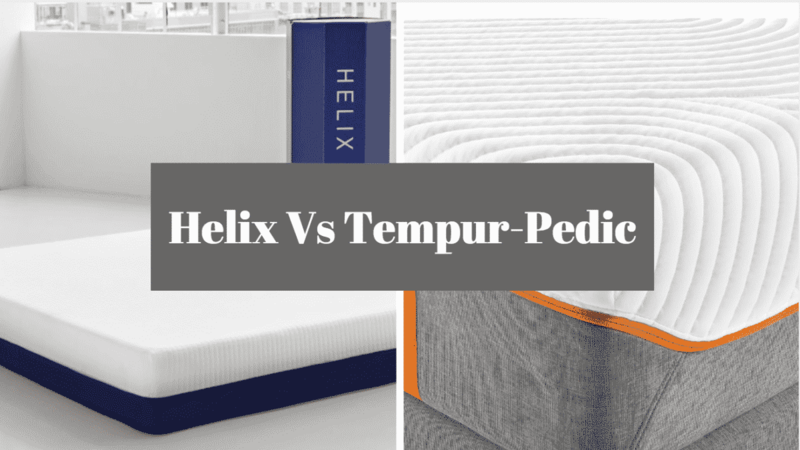 Helix Vs Tempur-Pedic- Which Should You Get? 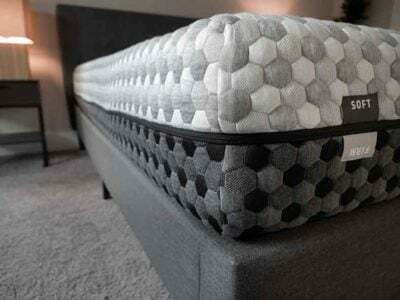 Home » Helix Vs Tempur-Pedic- Which Should You Get? Helix and Tempur-Pedic are two very different companies that have seen success with different philosophies and business models. 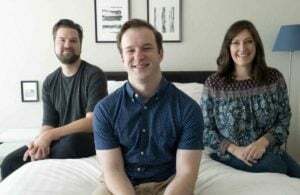 As Helix has grown in popularity since it launched a couple of years ago, people are starting to wonder how it compares to Tempur-Pedic and its line of mattresses. I’ll go over those differences here to try to help you make a more informed decision. The biggest difference in feel comes from Tempur-Pedic using memory foam in its comfort layer versus Helix using a specialty “dynamic” polyfoam and microcoils in its comfort layer. With Tempur-Pedic, you will slowly sink into the mattress. If you move around, the foam takes a bit of time to re-adapt to your new position. 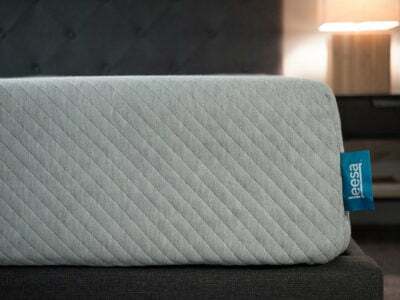 With Helix, the foam moves around immediately with you, and you have a more “on-the-mattress” feel. Which feel is better really just comes down to your personal preference. Related: Which is the best Tempurpedic mattress? You Don’t Know Exactly What You Want– If you aren’t sure the feel or firmness that you want, then the customization test Helix puts you through can take care of all the work for you. 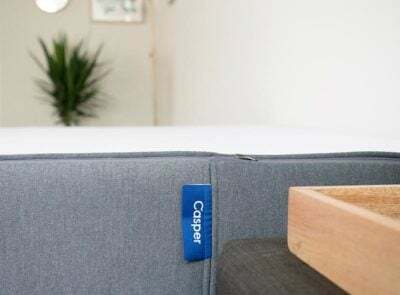 You Want A Split Mattress– If you sleep with a partner who has very different preferences than you do, then the split option Helix provides can be a great choice for you. 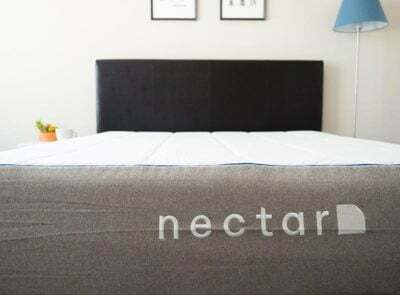 You Are On A Budget– Helix’s online-only business model allows them to price their mattress at a much lower level than any of the Tempur-Pedic mattresses. If you are on a budget, you can probably get a little more value from Helix for this reason. You Want A Slower-Moving Memory Foam Feel– Tempur-Pedic is known for its memory foam feel, so if that is what you are looking for, it’s definitely the way to go. You Want To Try The Mattress Out Ahead Of Time– It’s difficult to know what the Helix will feel like because it’s completely customized to each individual. With Tempur-Pedic, you can go to a store and get a good sense of how you will like it. You Want To Buy From A Long-Established Company– Tempur-Pedic has been around for decades. 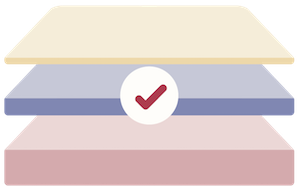 This means you can benefit from thousands of reviews of people who have had their mattress for years. Tempur-Pedic mattresses are good for couples because the memory foam does a great job of isolating motion. That means when your partner moves around, you typically won’t be able to feel it. Helix is a great option for couples because you can customize each side of the bed. That means if you and your partner have very different preferences, you won’t have a problem because you can just customize each side of the bed to your individual needs. Tempur-Pedic mainly sells its mattresses through retail stores. 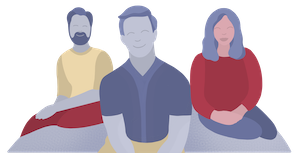 Helix sells directly online, and as a result cuts out the middleman in the process and is able to price its product much lower. For this reason, you can argue that you get more value from the Helix mattress (it has made our best mattress list). Related: What is the best mattress for the money? Both are great companies that present very different options. The differences should be clear, so take a look through what I’ve written and hopefully you’ll be able to make a good decision.